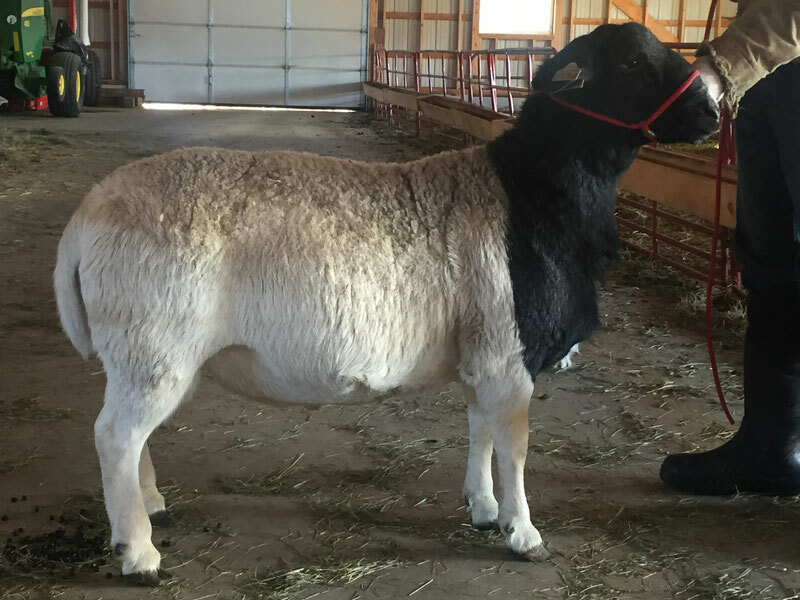 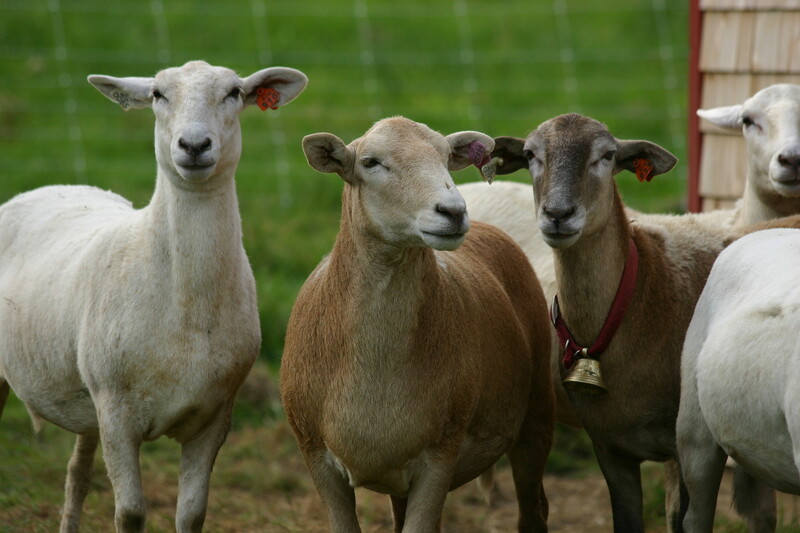 At Stoneheart Farms we specialize in Katahdin x Dorper crosses for exceptional market lambs and for replacement breeding stock. 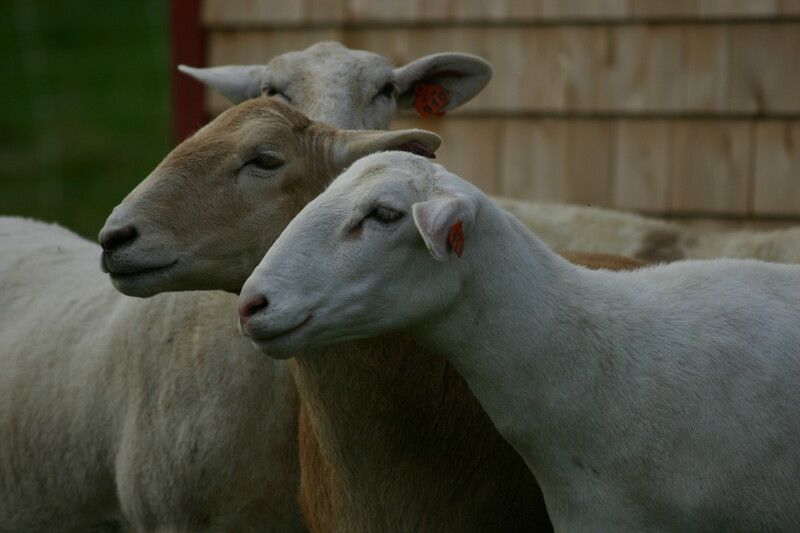 The cross breeding results in the best of both breeds but also in the benefits of heterosis, commonly known as hybrid vigor. Crossbred individuals tend to be more vigorous, more fertile and grow faster than purebreds. 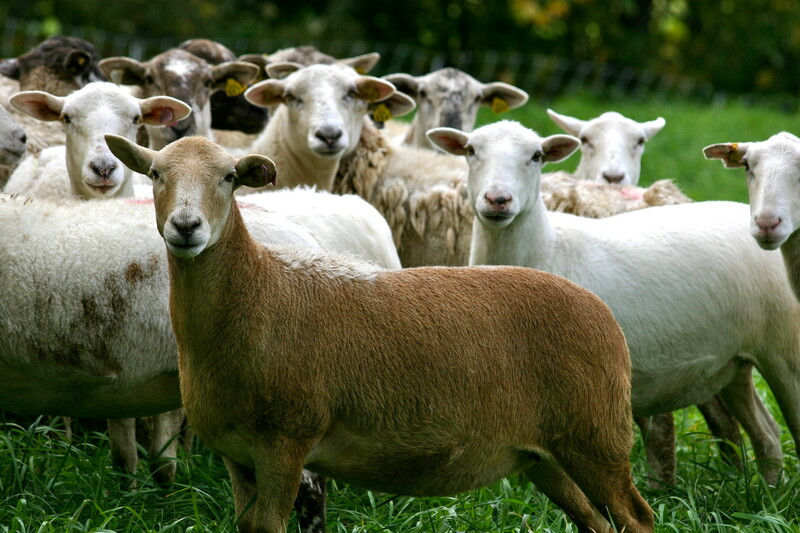 We have had remarkable feedback from our restaurant chefs, diners, butchers, and freezer customers regarding the carcass qualities, eating satisfaction and flavor of these lambs. Please contact us to see how we can improve your dining experience or improve your flock.